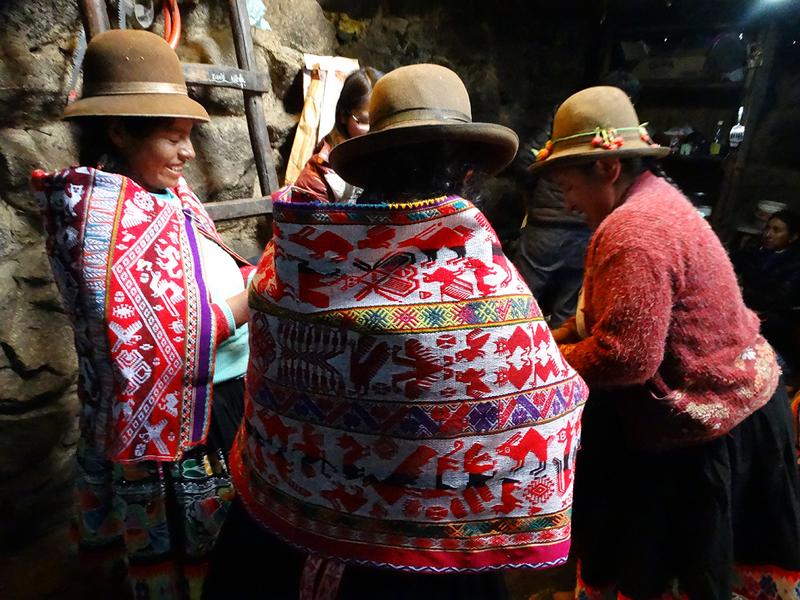 There are only 500 permits every day to do the traditional Inca Trail, for Porters, Tour Guides and Cooks including. Trekkers usually finish this 43-km long trail in 4 days or 3 days. Most of them consider the Inca Trail as their lifetime experience and personal ambition fulfillment. It is hard to overcome the contentment of completing the hike and visiting the magnificent Inca citadel of Machu Picchu. Anyway, such a feeling is even better knowing that all Porters are treated well and are respected as they deserved for their hard work. 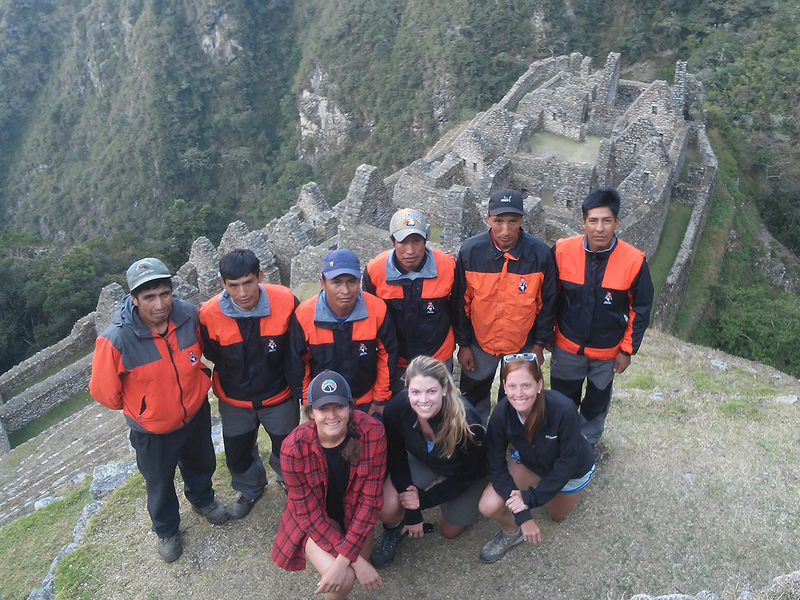 The majority of Inca Trail trekkers are organized by a tour operator. No draft animals are allowed to walk on the path of the Inca Trail. For that reason, Porters are employed to carry all camping equipment. For instance, personal tents, a kitchen tent, a dining tent, chairs, tables, stove, bottled gas and nutrition). All of these need to be carried on backs of Porters. 4-day and 3-day Inca Trail prices differ considerably. The price difference are given by various factors. For example, wages of Porters and other staff as well as equipment and other conditions given by every tour operator. In any way, if you like to choose a travel company considering the fact how it looks after its Porters, it can be a nut. As Porters might be instructed what to tell you, which may differ from the reality. On top of all, they are always afraid of losing a job. In addition, a new weight restriction was introduced. That is why, a Porter is allowed to carry up to 20 kg. It consists of 15 kg of load (e.g. camping equipment, food, trekkers´ items) and 5 kg of his personal belongings. It is much less than in the past when a Porter was overloaded with 45 kg. To abide by the law, each Porter has to pass through a couple of checkpoints on the trail. Albeit such a control system, lots of tour operators force their Guides and/or Guide Assistants to take overweight through checkpoints. Behind them, they drop it down in order to be collected by Porters again. Moreover, trekkers, who have hired an extra personal Porter, are often asked to take their own backpacks through a checkpoint too. For that reason, please do not accept such a practice and make sure that your Porter carries the same weight when passing through a control. Practice of the worst tour companies is that they reduce the weight of 5 kg of a Porter´s personal belongings. Majority of Porters are worried to take a proper blanket or warm cloths because these are heavy. If the weight limit of 20 kg exceeds and the company of such a Porter receives a fine. The worst thing is that the company later reduces it from a wage of the Porter! A decent tour operators do not practise this, of course. However, be very careful when choosing an Inca Trail operator! The characteristics of every high-Andean village are mostly predetermined by the potential of the land it owns. Economy of such a village depends a lot on potatoes and high-altitude grain cultivation as well as breeding of sheep, llamas, goats and a few cattle sometimes. Also, there is a little of arable land amongst typical tiny houses consisting of one or two joined or detached rooms. Occasionally, these houses have a second floor made of stone serving as a storage. The houses are typically roofed with thatches or grasses. There are fences for animals ringed by stones among them. All around every village, small potatoes fields can be seen.